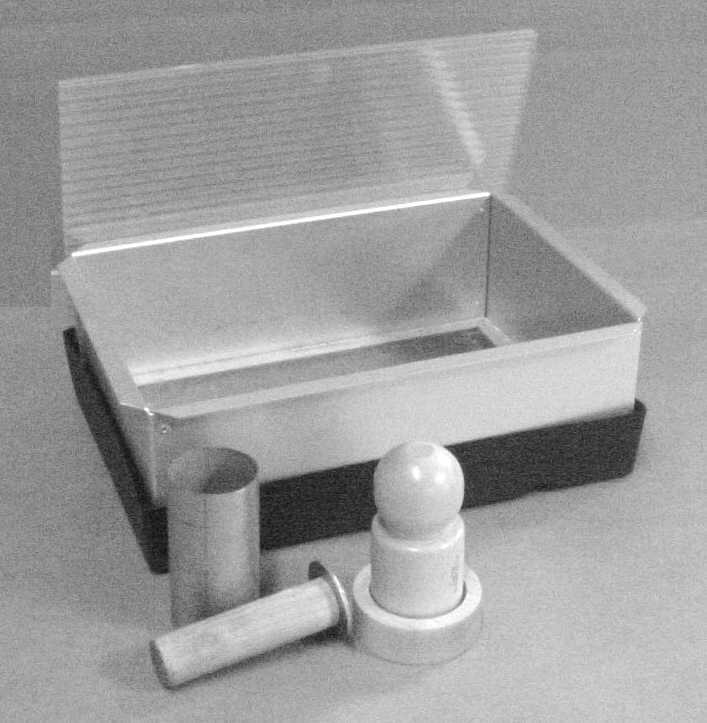 The Easy Garden Germination Tray Kit is great for starting seeds for your outdoor garden. LexanÃ‚Â® humidity cover to enhance germination. A tube and tamper for filling starter pots. The Germination Tray Kit is constructed to provide years of service for your home or classroom.